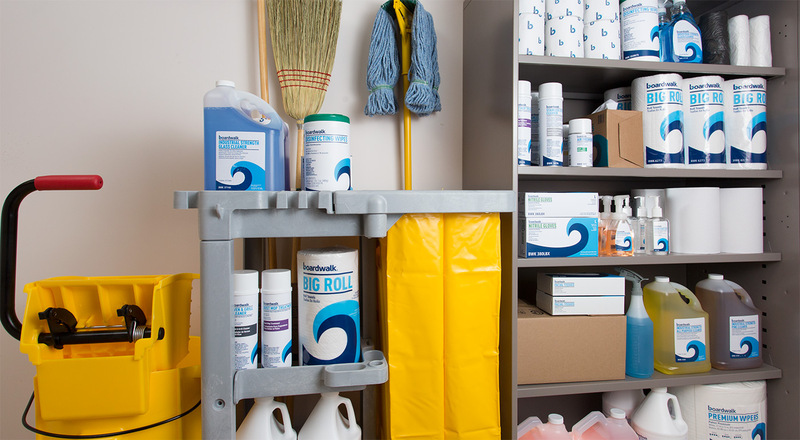 As your Single Source Total Office Solution, we’re committed to providing everything you need to keep your facility running smoothly. Thousands of items that meet your daily needs, help you lower overall costs and increase convenience and satisfaction. If you can’t find what you are looking for contact us today and we will help you find what you need.